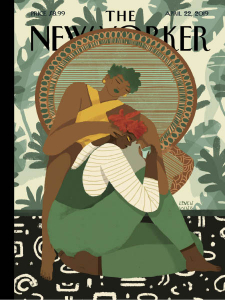 The New Yorker - 04.22.2019 » Download PDF magazines - Magazines Commumity! 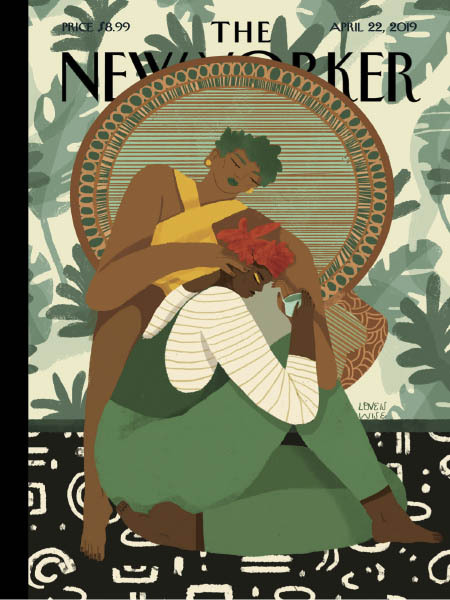 The New Yorker is an American magazine of reportage, commentary, criticism, essays, fiction, cartoons, satire and poetry published by Conde Nast Publications. Starting as a weekly in the mid-1920s, the magazine is now published 47 times per year, with five of these issues covering two-week spans. Although its reviews and events listings often focus on cultural life of New York City, The New Yorker has a wide audience outside of New York and USA. It is well known in its commentaries on popular culture and eccentric Americana; its attention to modern fiction by the inclusion of short stories and literary reviews; its rigorous fact checking and copyediting; its journalism on world politics and social issues; and its famous, single-panel cartoons sprinkled throughout each issue.